Mint Window & Door Solutions can provide you with a range of solutions for awnings and casements. 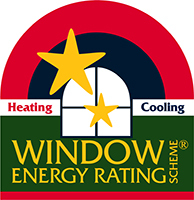 Whether you need an awning for a double glazing window in Chatwood or you need double glazed window manufacturers in Ryde who can also assist with a casement, our team can provide the assistance you need. We pride ourselves on offering stylish and functional solutions that complement the look of your property and provide a multitude of benefits.